No matter what the form, our single and constant reference point is Wu Chi. Wu Chi is the primal singularity, the state that existed before the Big Bang. From it came everything that is known and all that is not yet known. 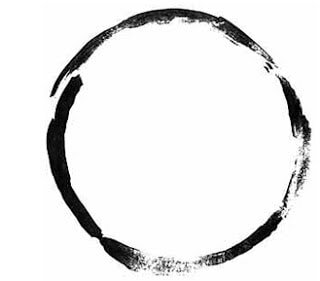 Wu Chi itself is perfect stillness, perfect silence, perfect absence - nothing; the most powerful state there is. Nothing can be added to nothing and nothing can be taken away from it. When we move in tai chi we carry Wu Chi with us. When we have a thought or a feeling Wu Chi is there behind it. Wu Chi is home, it is what we return to once the movement is complete. To feel all of this we must know Wu Chi. We must slow down enough to feel its presence everywhere. Later, velocity will not be an issue but for now, we move slowly and sensitively, careful not to lose contact, even for a moment, with Wu Chi's gossamer touch. Fractal-like each tiny gesture done in this way contains the whole form. A single breath, a shift of weight, even noticing how the intention to move arises, it’s all Tai Chi and perfect Tai Chi at that. Why then the drive to learn the next move, to make progress? There is no progress, you are already standing exactly where you need to be, just noticing this is enough. Tai chi stepping is different from every-day-stepping. For most people, every-day-stepping is actually falling. If you watch people walking down the street, as I often do, you will notice that their body’s forward momentum has already committed its centre of mass to the landing foot before it touches the ground. If the swinging leg suddenly fell off, unlikely I know, there is nothing to halt their forward trajectory. Nothing to prevent these people from falling flat on their faces. 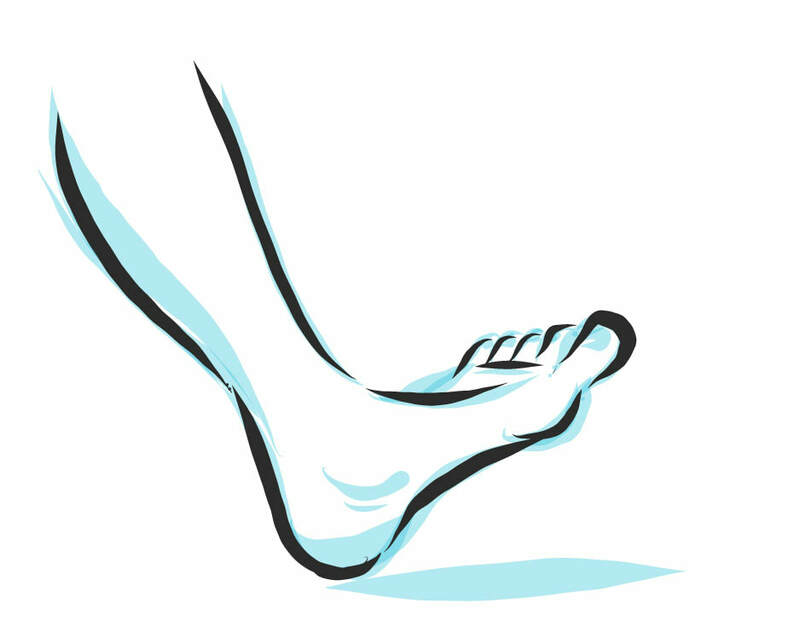 This very committed way of moving forward assumes that the ground on to which the falling foot is to land will be there to support the body’s weight. I guess in our modern, paved, carpeted, tiled, flat world, this is a reasonable assumption. In tai chi, however, the golden rule of “single weightedness” does not allow us to assume this. For one thing, in martial arts terms, stepping with the weight already committed gives your opponent a perfect opportunity to foot sweep you. This single piece of knowledge served me very well during my judo career, compensating somewhat for my lack of skill in other areas. I found that the majority of my opponents adopted the traditional defensive posture known as jigotai. Jigotai is a solid, double weighted stance which is very stable… until you want to move that is. To my surprise, even high-grade judoka would make the mistake of double weighted stepping when moving into attack. This, when I was quick enough, gifted me the chance to sweep the moving leg taking the whole body with it, usually for a winning ippon. The flip side of this was that when my opponent tried to sweep my landing leg, they encountered only emptiness. My weight still being firmly balanced over the standing leg. Meeting emptiness where they expected something solid usually threw them off balance. Leaving them vulnerable to an easy counter attack. Coming off the mat, my opponents would often tell me that, I moved in an odd way, or that I didn’t “feel” right. I always took these comments as a compliment! Being single weighted doesn’t just mean having your weight mostly on one foot though. It also means adopting a special kind of body awareness which allows you to wide-scan your present moment experience. This special, single-weighted awareness is a kind of preverbal knowing. An all-encompassing, non-focussed awareness that seems to allow you to monitor multiple aspects of, ‘what is happening now?’ All at once. How does the ground feel under my planted foot? are my bones aligned to support the gravity line travelling through my body from above? or are my muscles working to hard and blocking flow? is the empty, swinging leg truly empty or is it held somewhere by tight tissue? What is happening in this space and how do I relate to it? How does my energy field - or kinesphere if you prefer a more scientific term - harmonise with this space? am I expanding into the space or contracting back into my central gravity line? how is my opponent reacting to this? where is my opponent's weight? where is his gravity line? where is he full and where empty? Think about making this simple change to how you move. Soon you will notice that no matter where you go, you will always know where you stand.